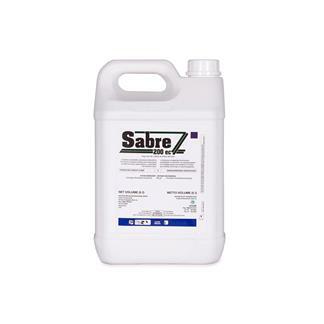 L9845 ACT 36/1947/ HERBICIDE GROUP CODE O SABRE 200 EC is a systemic emulsifiable concentrate herbicide for the control of volunteer potatoes and woody plants as listed for forestry, grass pastures, conservation and industrial areas. 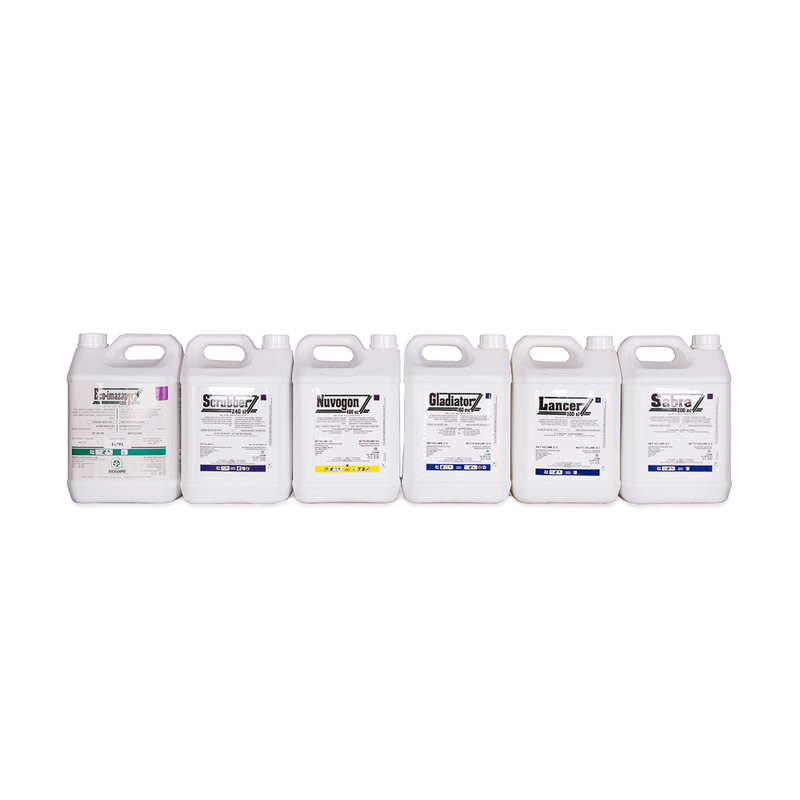 The active ingredient in SABRE 200 EC is Fluroxypyr, which mode of action is a plant growth regulator as an "auxin mimic".This results in uncontrolled and disorganized growth in susceptible plants. 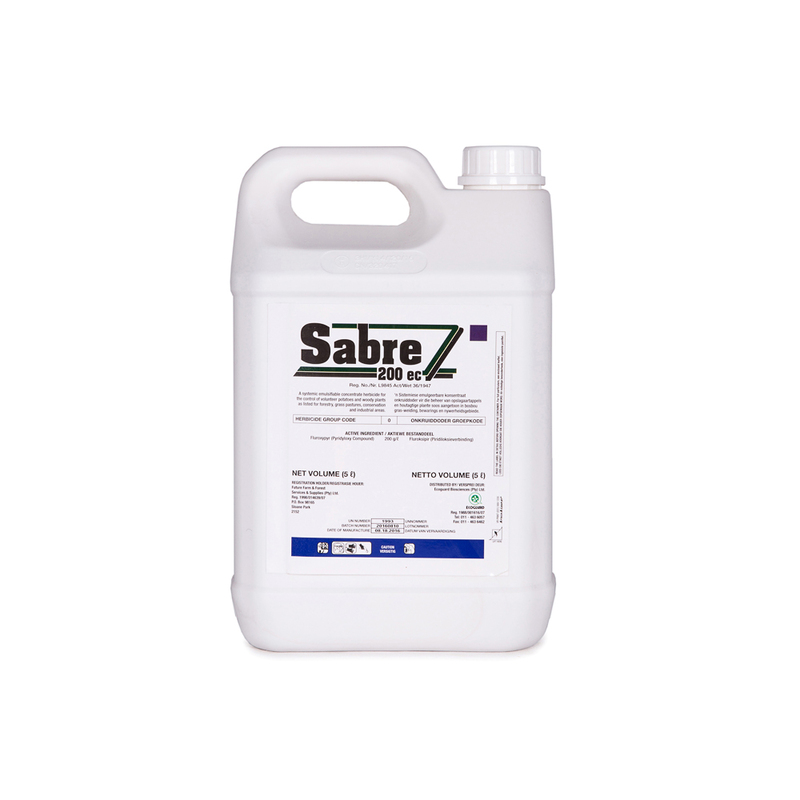 Translocation of SABRE 200 EC within the target plants is through foliar translocation, this product should only be applied to actively growing plants. 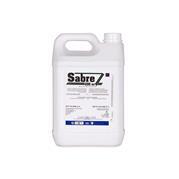 SABRE 200 EC can be applied by knapsack or tractor at roughly 250 – 300 litres of spray mix per hectare. It can be applied safely over the top of pine tree species later in the season if sufficient control of unwanted species was not accomplished through pre-plant spray applications. 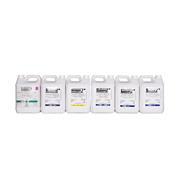 It should be applied as a full cover spray to leaves and stems on actively growing plants with full leaf cover. Click here to see all of the species our products are registered for.